Coca-Cola is more than just a tasty beverage – it’s an ubiquitous, iconic brand, that for some has become closely associated with a classic North American upbringing. 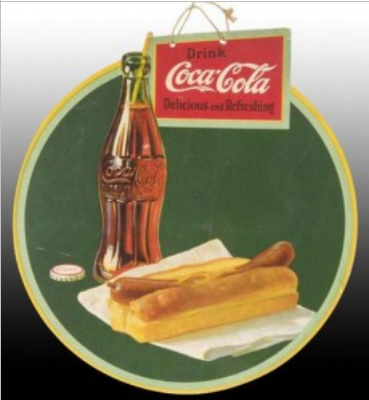 And, as with almost every brand that manages to evoke so much sentimentality, Coca-Cola memorabilia has been around for nearly as long as the brand itself. How much is my Coca-Cola memorabilia worth? Is it even worth storing? Should I be selling my memorabilia at an antique shop for a premium, or should I let it go for twenty-five cents at my next garage sale? As with anything with monetary value, Coca-Cola memorabilia enthusiasts may run into their fair share of counterfeit items. The safest way to ensure that you are getting an authentic piece is to purchase from a certified dealer or reputable auction house. Does the product have a special connection? 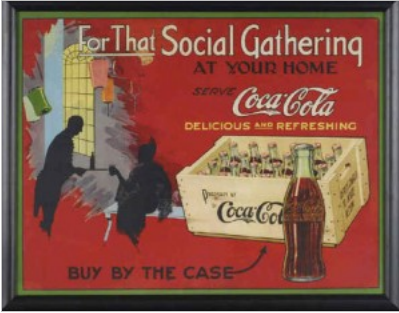 Beyond its connection with the Coca Cola brand, a product can often be associated with a specific event in history or a person. This special connection might help to increase the value of the Coca Cola product significantly over its original pricing. Many collectible buyers are risk-averse, and are unlikely to invest a significant amount of money in a product that might have been replicated at a later date. It’s important Coca Cola memorabilia is sold with an authentication document to ensure you achieve full value for your investment. After the purchase of your memorabilia, you’ll have to ensure the product is stored within a safe place inside your home. Without access to a safe place, you might risk damaging the product or losing the product entirely. It’s therefore important to consider storage options when buying Coca Cola memorabilia. Speak with the seller about the optimal storage strategy. What is the full history of the product? You may be able to enhance the value of the piece you’re buying by gaining more information on its history. When reviewing products online or speaking with collectors, consider the piece’s full history as part of the Coca Cola brand. Can it appeal to buyers in other marketplaces and how is it valued compared with its history? You’ll be amazing at the rare items that have been found at local neighbourhood garage sales. Visit events in your community to locate bargain items that have been passed down over generations. An increasingly common source for mint condition rare memorabilia, online auction sites such as eBay offer you access to a world of antiques. Remember to establish a dialogue with online sellers and ask questions to them directly before you complete the sale. Second-hand stores are gaining in popularity as stories of rare finds fill pages on the Internet. Visit local stores in your area regularly to assess the available selection and support regional charities in the process. 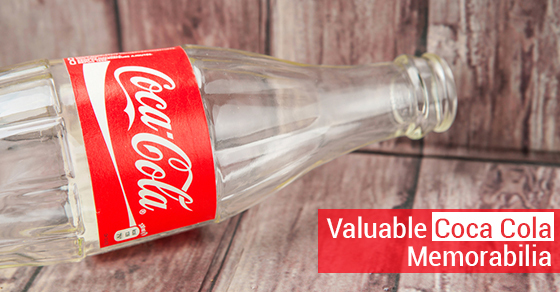 By working with trusted collectors, you can develop a keen eye for rare, high-valued Coca Cola products! 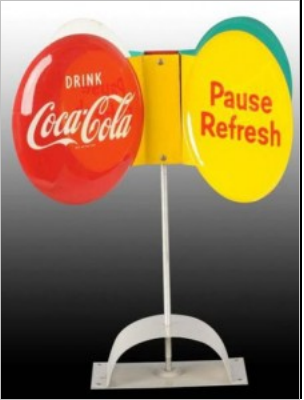 To learn more on the Coca Cola memorabilia marketplace, speak with our team today!